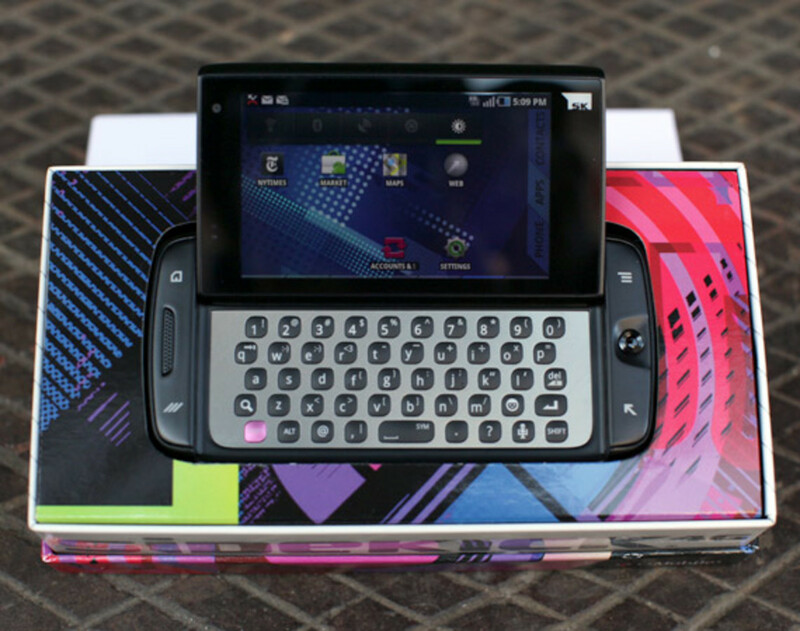 I can say I&apos;m almost a T-Mobile Sidekick OG, I did not own the original black and white or color Sidekick 1st generation but I fell in love with Sidekick II once I discovered it. 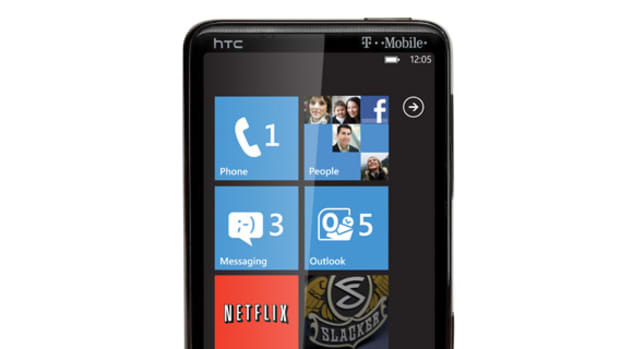 It was the first affordable semi-smart phone with an affordable data plan. At the time, Microsoft, Plam, RIM and a few others put out their smartphone devices but for the most part, they were expensive, had buggy software or were too business minded for the generation growing up on AOL, AIM, and the beginnings of social media and the blogosphere. The Sidekick II and its simple operating system gave a whole generation an easy to use device with an always-on data connection making it a popular choice for those who preferred text messaging or chatting on AIM over talking on the phone. When Apple unveiled the iPhone in 2007, that same generation now had a shiny new popular option and over the past four years, Google introduced their Android OS, Microsoft introduced Windows 7 while a good chuck who preferred messaging moved onto the Blackberry platform. Earlier in the year when I learned that the original cloud services to the DangerOS Sidekicks will end on May 31st, 2011 I thought the Sidekick will be laid to rest. But T-Mobile had a surprise up it&apos;s sleeves, they&apos;ve redeveloped the Sidekick brand with a new hardware partner, Samsung, and a new operating system partner, Android. 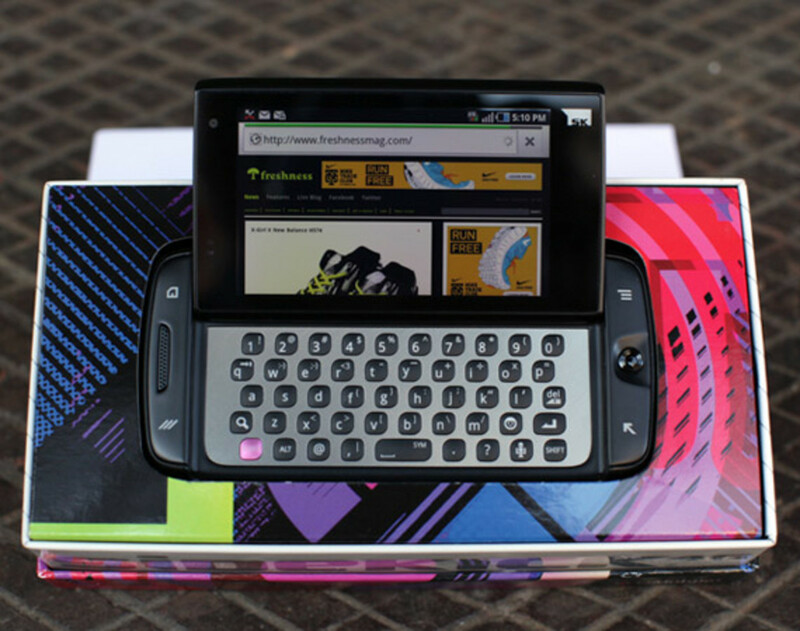 Keeping to the original form-factor, pop-tilt to open screen and a QWERTY keyboard, the reinvented T-Mobile Sidekick 4G is packing a few punches as it enters the smartphone market on April 20th, 2011. 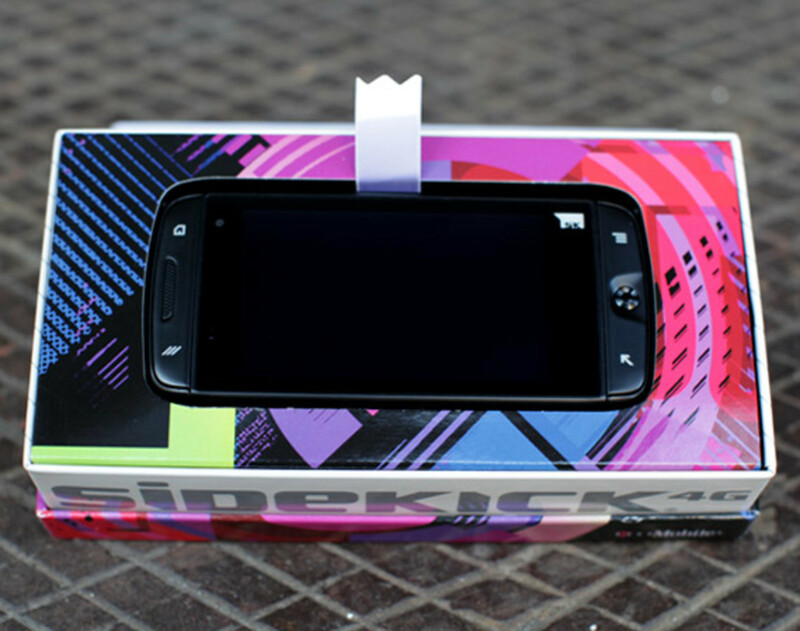 Take a look below for my hands on with the Sidekick 4G. 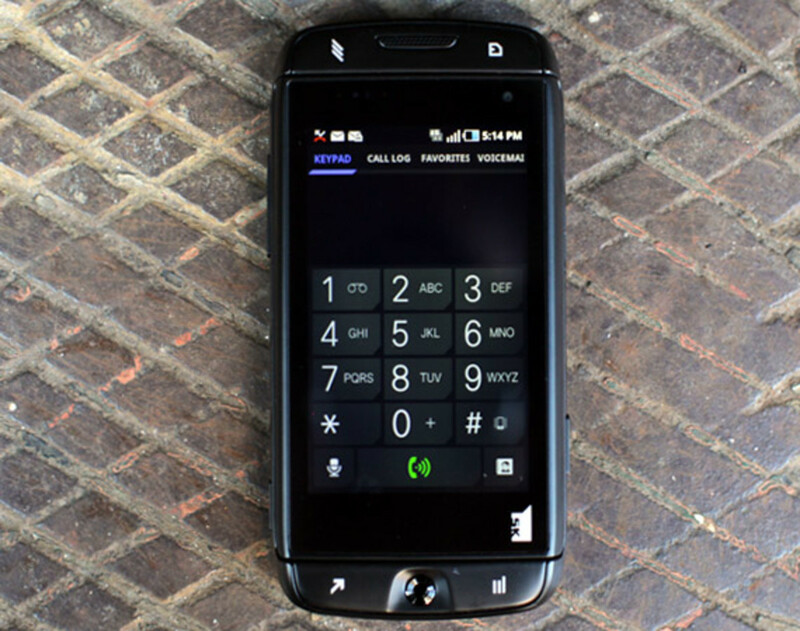 There are five buttons on the front of the device, the top left is a home key; the bottom left are a set of &apos;jump keys&apos; allowing for programmable quick access shortcuts; the top right is an app options or menu button; the bottom right is a return button used to go back a step; and finally the middle right button is a optical scroll button as well as an enter button, but because this is a touchscreen phone, this button is fairly useless. For those already familiar with the Android OS, getting started with the Sidekick 4G should be a breeze to learn but T-Mobile adds a unique and playful touch the OS Skin. 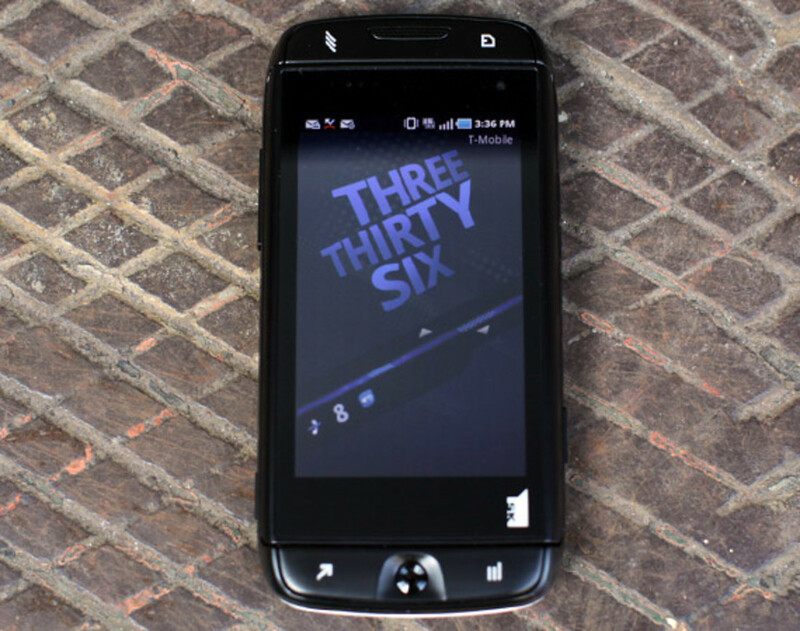 The device is powered by Android 2.2 (Froyo) on a speedy 1 GHz Cortex A8 Hummingbird processor. 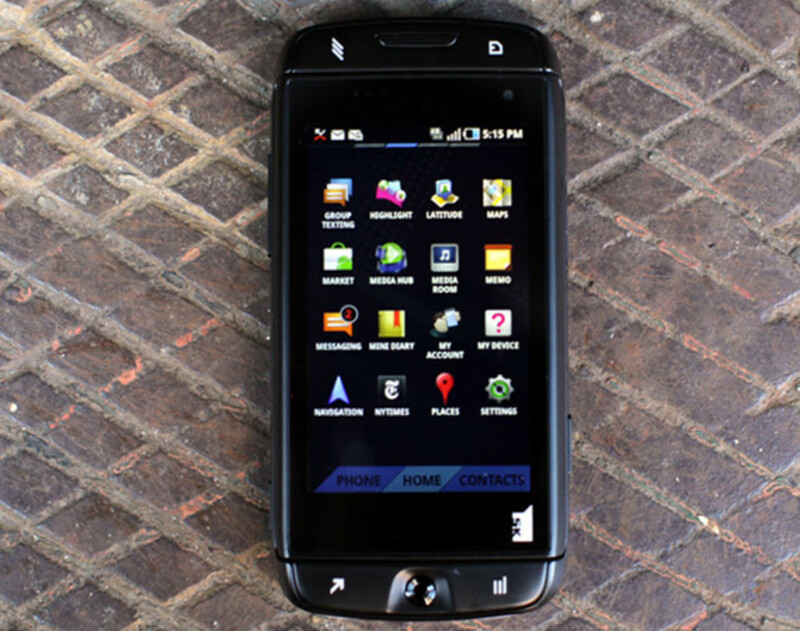 The new Sidekick 4G is photo ready and video-chat ready with a VGA front-facing camera and a 3 megapixel camera on the back for taking photos and recording videos. Unfortunately, the SK4G&apos;s back camera does not have flash which is quite odd considering the market the phone is targeted for. The locked mode features a nice typographical treatment of the time, to unlock just slide up or down. There are four screens of pre-loaded apps including some of the most popular along with T-Mobile apps, if any are missing the Android Market has over 250,000 to choose from. The new Sidekick 4G is capable of delivering theoretical peak download speeds of up to 21 Mbps and with those speeds the Sidekick 4G can be used as a "Mobile AP" or Mobile Access Point which allows up to 5 wi-fi devices to use the data connection, additional fees do apply for this service. 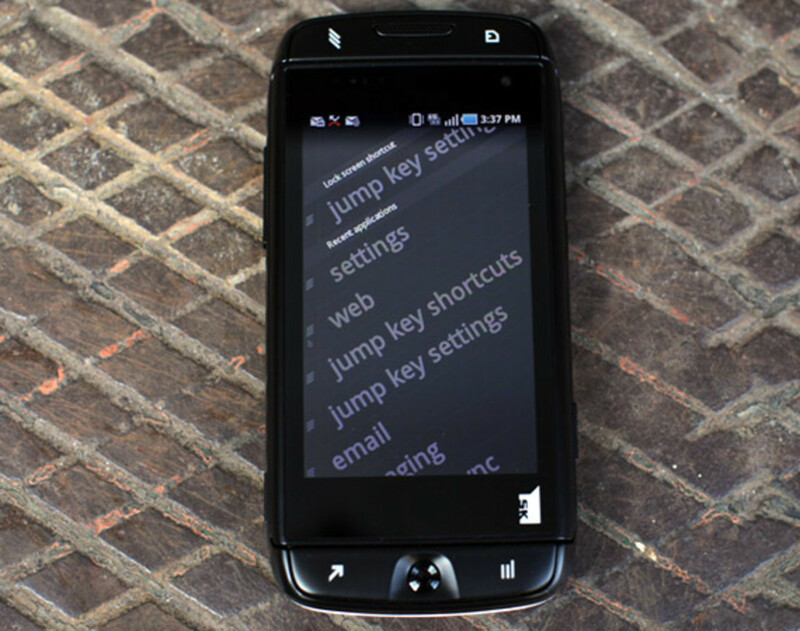 The &apos;jump key&apos; is accessed through the bottom left button, this gives you programmable quick access to shortcuts to apps, settings and device options. A standard phone screen; I did experience some difficulty trying to answer or reject a call, I&apos;m sure this issue will be resolved once the phone is released. One of my favorite features is the "Reject call with message" screen which allows you to quickly reject a phone call and send the person calling a pre-written text message. 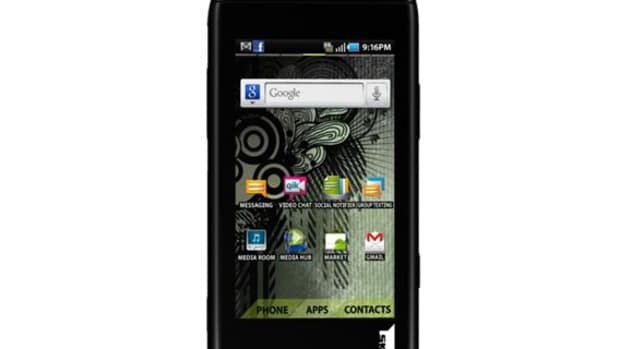 Overall, the T-Mobile Sidekick 4G is a great device priced at $99.99 with a 2-year contract and qualifying plan with unlimited data, it also comes with a $50 mail-in-rebate card. And the suggested retail price without contract is $379.99 + taxes & fees. 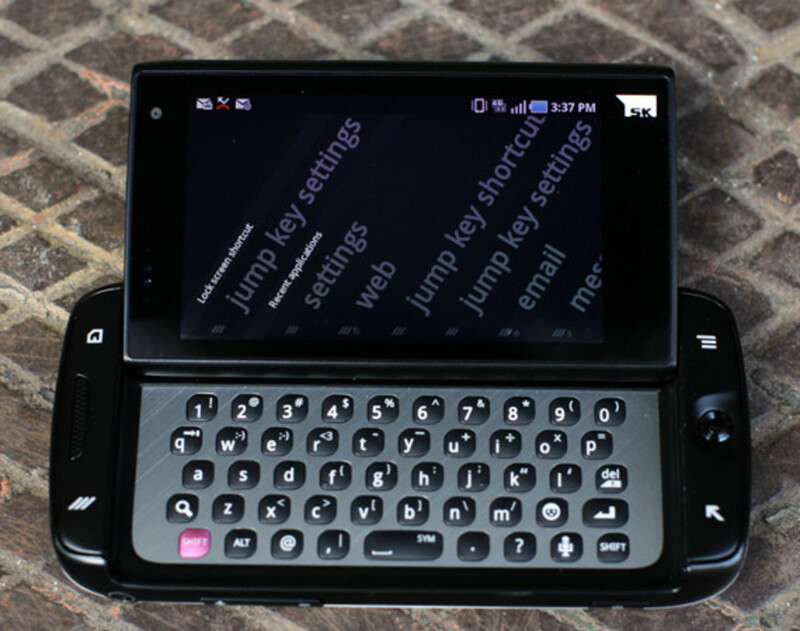 The Android OS is a great addition for the Sidekick and of course my favorite part of the SK4G is the five-row QWERTY keyboard. 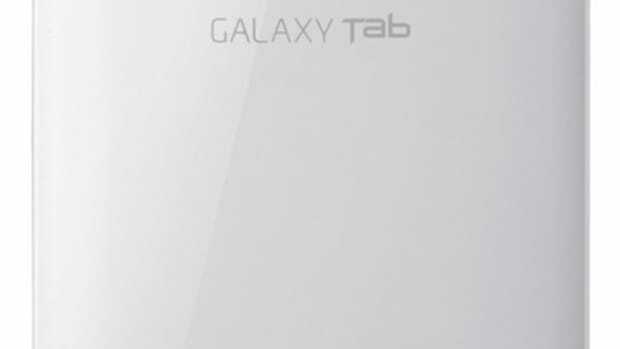 T-Mobile USA, Inc. and Samsung Telecommunications America (Samsung Mobile), the No. 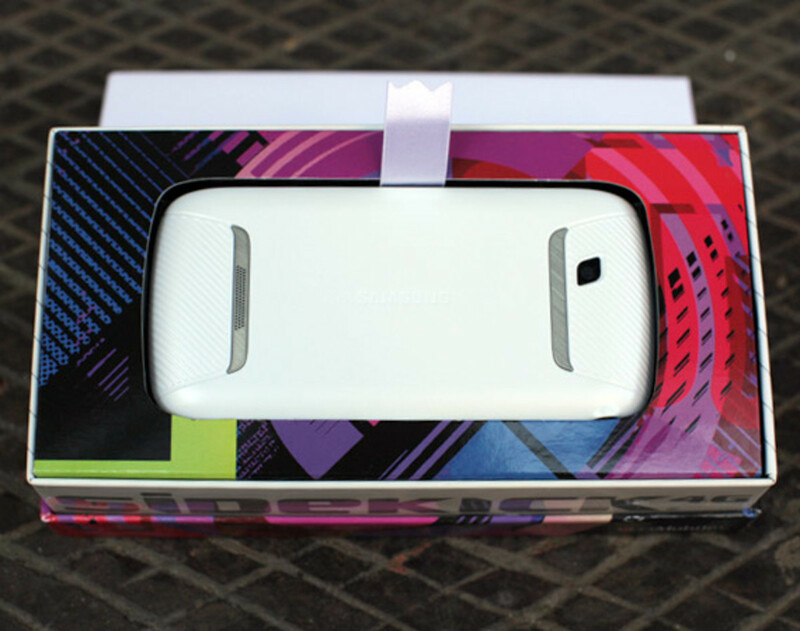 1 mobile phone provider in the U.S.,1 today unveiled the new T-Mobile Sidekick® 4Gâ„¢ by Samsung. The new Androidâ„¢-powered smartphone pays tribute to its heritage with its stylish good looks and a killer keyboard while redefining messaging and upgrading to 4G speeds. 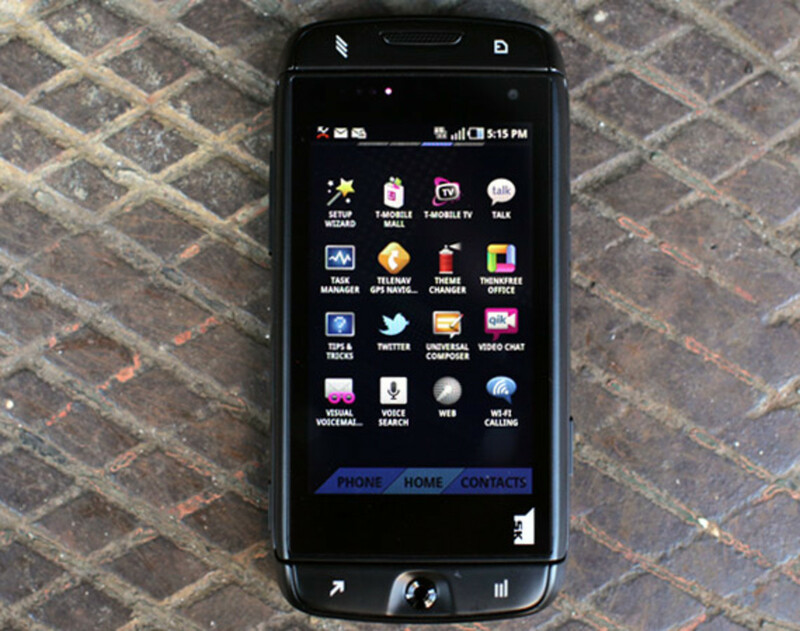 One of T-Mobile&apos;s fastest smartphones running on America&apos;s Largest 4G Networkâ„¢, the new Sidekick 4G is capable of delivering theoretical peak download speeds of up to 21 Mbps. 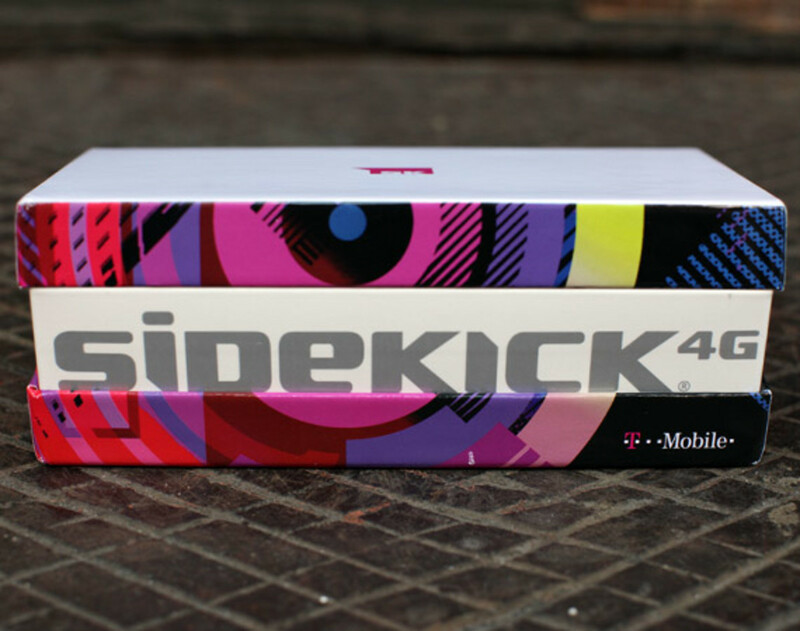 The T-Mobile Sidekick has long been known for its innovative and distinctive design, and the Sidekick 4G does not disappoint. 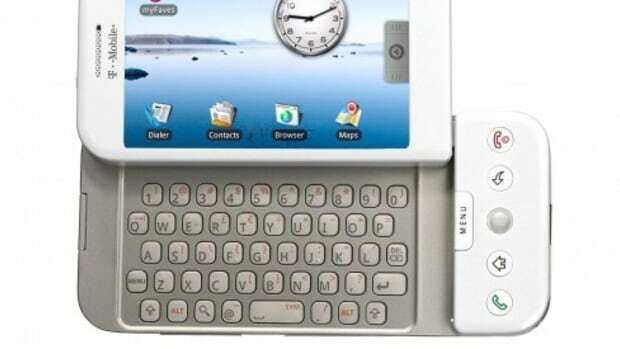 The 3.5-inch display marks the first Sidekick to feature a touch screen and its sturdy "pop-tilt" hinge reveals the previously acclaimed, five-row QWERTY keyboard that has long been a Sidekick hallmark and the reason behind its status as an exceptional messaging device. 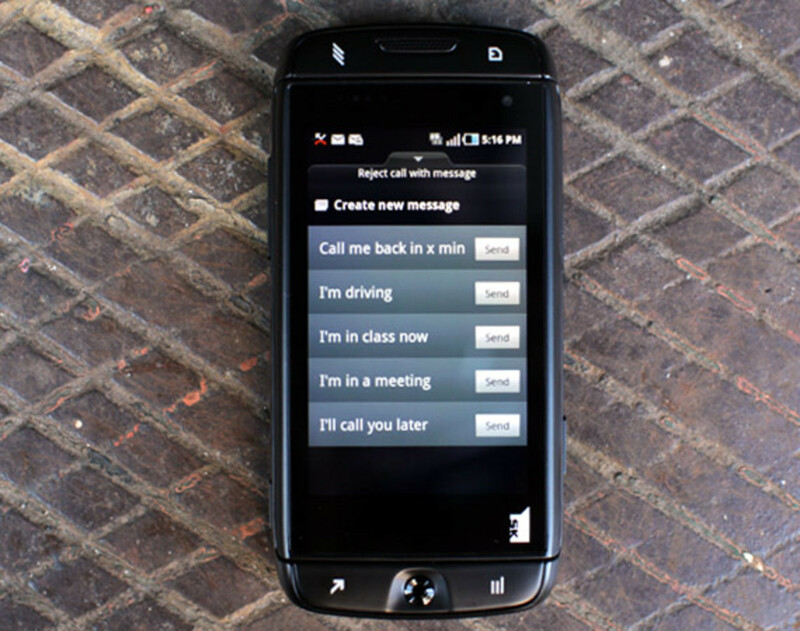 The new Sidekick 4G leverages its quality keyboard along with Sidekick Group Textâ„¢ and Cloud Textâ„¢ to redefine messaging. Sidekick&apos;s Group Text feature lets customers create, name, manage and participate in reply-all group text conversations, enabling them to lead their network in conversation and social planning. 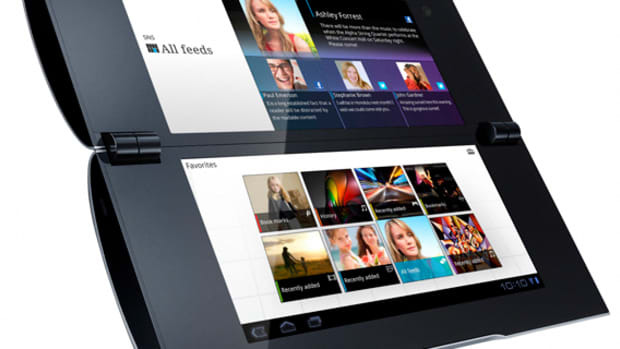 Group Text breathes new life into one of the most popular forms of messaging allowing Sidekick 4G customers to initiate and share the benefit of the application with SMS-capable devices from flip phones to smartphones. 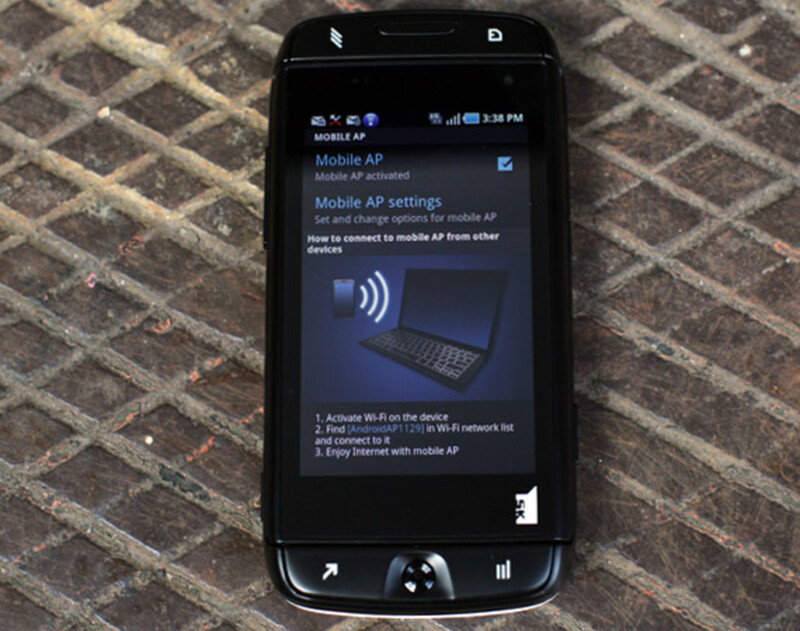 In addition, Cloud Text provides the option to text with friends or groups across platforms, whether from the comfort of their PC&apos;s large screen and keyboard, or from their new Sidekick 4G. "Backed by the faster speeds on T-Mobile&apos;s 4G network, the new Sidekick 4G offers customers both speed and style," said Andrew Sherrard, senior vice president, product management, T-Mobile USA. "We&apos;ve reinvented the messaging experience that made the Sidekick such an iconic device, and supercharged it with communication and entertainment experiences that take full advantage of our 4G network." Dale Sohn, president of Samsung Mobile, said, "We are proud that T-Mobile selected Samsung to help create the next-generation Sidekick and carry the iconic Sidekick brand and device to the next level. 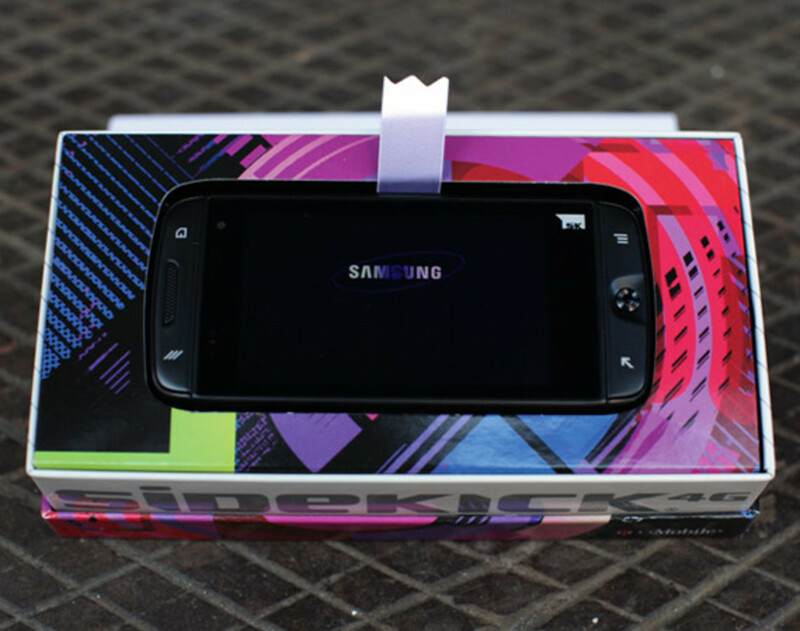 Samsung redesigned the new Sidekick 4G with our best-in-class hardware, combined with T-Mobile&apos;s 4G network speeds, the Android operating system, and unique messaging and entertainment features, to make this a perfect match for both loyal Sidekick fans and new Sidekick owners." 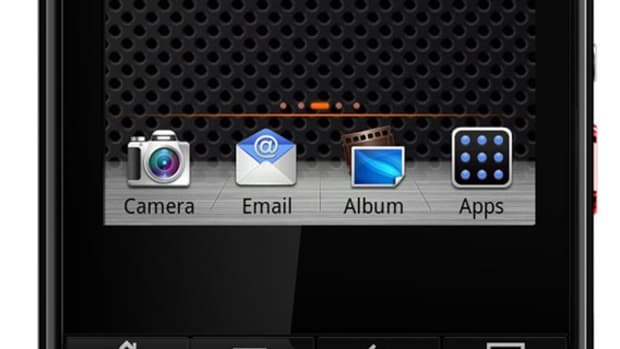 The new Sidekick 4G also comes preloaded with Facebook® and Twitterâ„¢ applications, and provides easy interaction with customers&apos; social networks by allowing them to update their status from the notification pane and browse their feeds from the home screen. They have the ability to sync their social network contacts to the phone&apos;s address book, which lets them post to their friends&apos; walls or comment on their status. And multitasking is easier than ever with the Sidekick 4G&apos;s jump key, an easy-to-access physical button that enables customers to quickly switch between active applications, even during a phone call, or assign keyboard shortcuts to their favorite functions or applications. 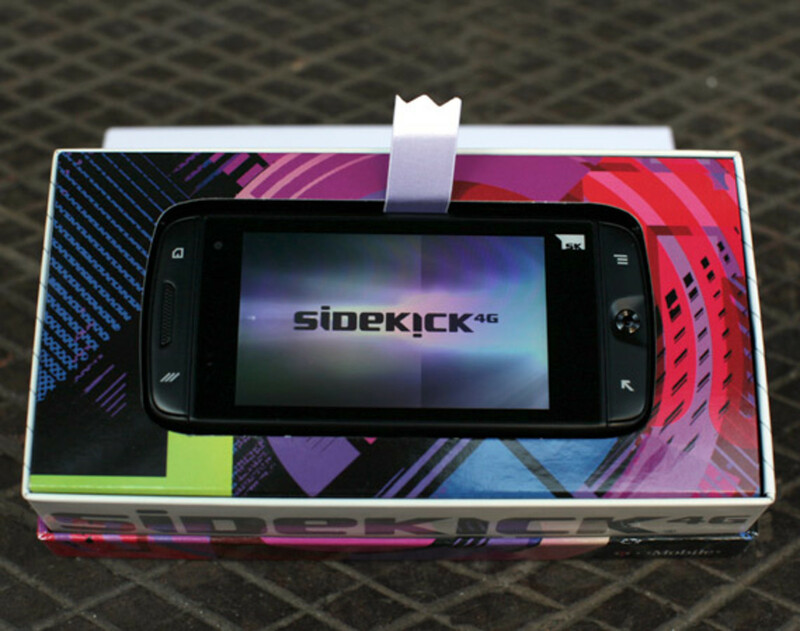 In addition to a communication hub, the new Sidekick 4G is now an entertainment hub. With speeds as fast as home broadband, enjoying a favorite TV show or surfing the Web on the go is a breeze. Sidekick&apos;s Media Room features one place to enjoy music, videos, movies, YouTube®, T-Mobile TV® and Slacker Radio, and to search for content regardless of the source. The integrated media player, also accessible through the Media Room, spans across all media including music, video and Internet radio. Customers also have the option to rent or purchase their favorite movies and TV programs directly from the Samsung Media Hub, which offers a robust collection of movie and next-day TV show titles from CBS, Fox, MTV Networks, NBC Universal, Paramount and Warner Bros. Digital Distribution. Customers now have the option to place Media Hub charges directly to their monthly T-Mobile service bill. Complementing the messaging communication features, the new Sidekick 4G is equipped with a VGA front-facing camera and pre-installed T-Mobile Video Chat powered by Qikâ„¢, to ensure you are always present with your social circle. Powered by Android 2.2 (Froyo) and a speedy 1 GHz Cortex A8 Hummingbird processor, so consumers can keep up with their favorite blogs while on the move, search for the must-try dinner spots and map the way to their next destination â€” all at blazing fast speeds. The new smartphone will also offer dynamic media features and integrated Googleâ„¢ services, including Gmailâ„¢, Google Mapsâ„¢ and access to thousands of applications on Android Marketâ„¢. 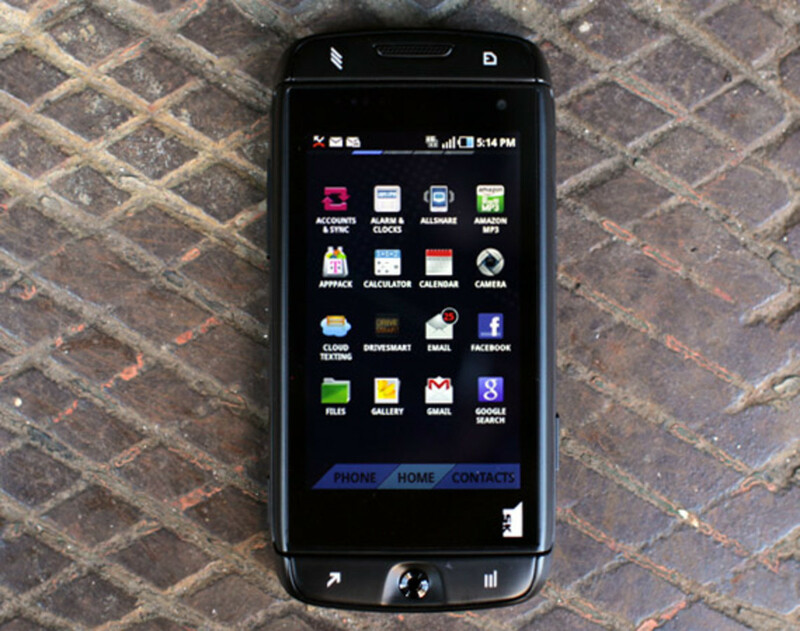 The new Sidekick 4G also comes equipped with DriveSmartâ„¢ from T-Mobile, a first-of-its kind service from a U.S. carrier, that helps prevent distracted driving. When initiated, DriveSmart Basic provides automatic incoming call and message management, sending a customizable note to callers and senders, letting them know that the recipient is driving and will respond when it&apos;s safe. DriveSmart Plus offers the same functionality, with the added capability to automatically activate when the handset is in a moving vehicle, as well as advanced parental controls for enhanced peace of mind when teen drivers are behind the wheel. 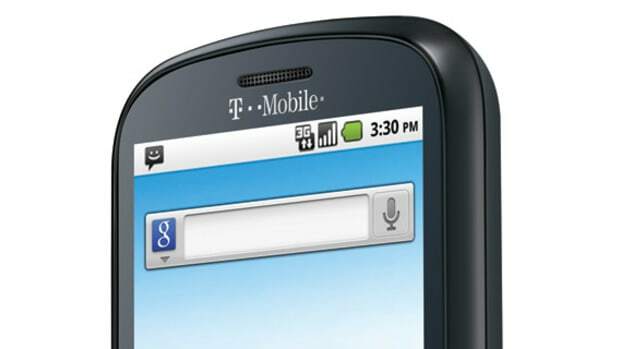 Offered exclusively to Tâ€‘Mobile customers, the new T-Mobile Sidekick 4G is expected to be available later this spring in two stylish colors â€” matte black or pearl magenta. 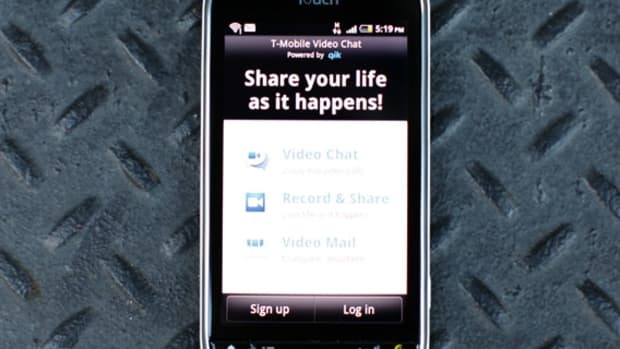 Customers can visit http://sidekick.t-mobile.com/ for more information.